tomato sambar recipe | thakkali sambar | tomato sambar for idli & dosa with detailed photo and video recipe. 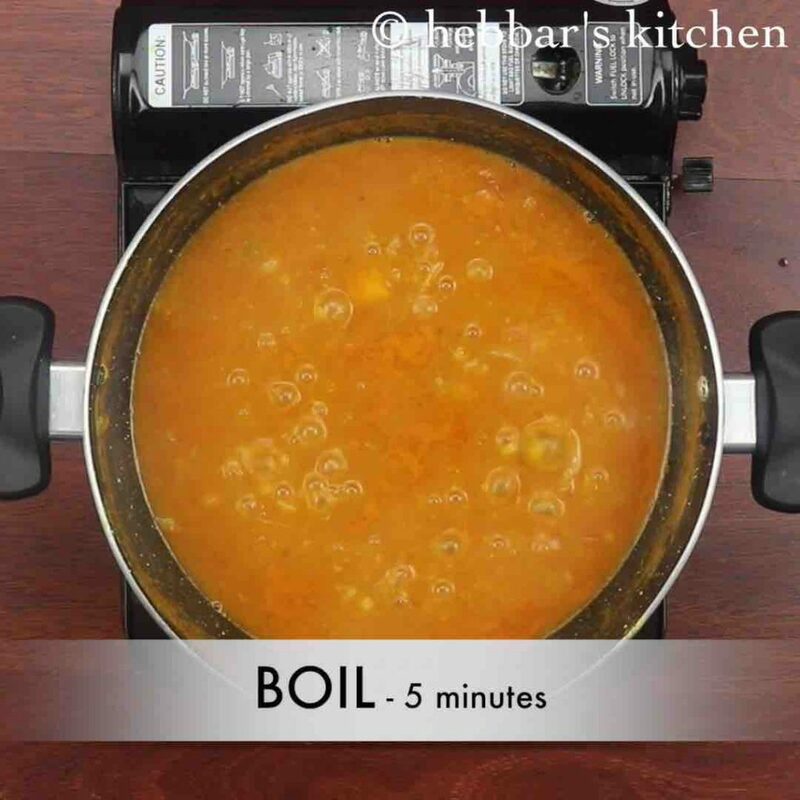 easy and quick sambar recipe prepared with ripe tomatoes and pressure cooked toor dal is an ideal side dish for dosa or idli for morning breakfast. it is one of the popular south indian sambar which is typically prepared for morning breakfast but can also be extended for afternoon lunch. tomato sambar recipe | thakkali sambar | tomato sambar for idli & dosa with step by step photo and video. there are several varieties of tomato sambar especially in tamil cuisine which varies to each city and region of tamilnadu city. in tamil cuisine thakkali sambar is mainly served for breakfast with idli, dosa and even with pongal and upma. but it can also be extended for lunch boxes with steamed rice and curd rice. 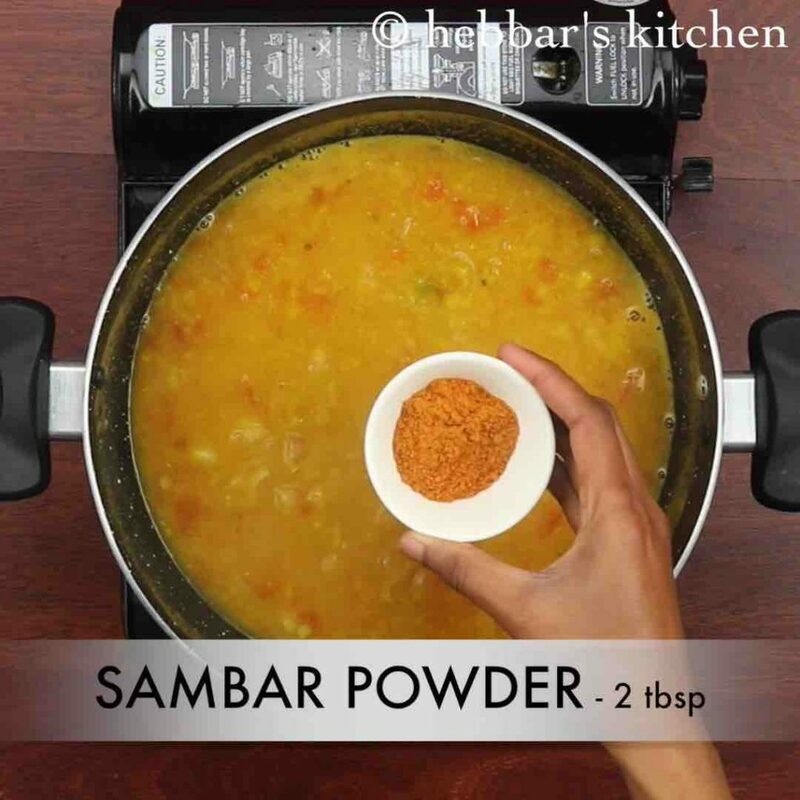 it has been a while since i have shared a sambar recipe and i was planning to share a authentic south indian sambar recipe. 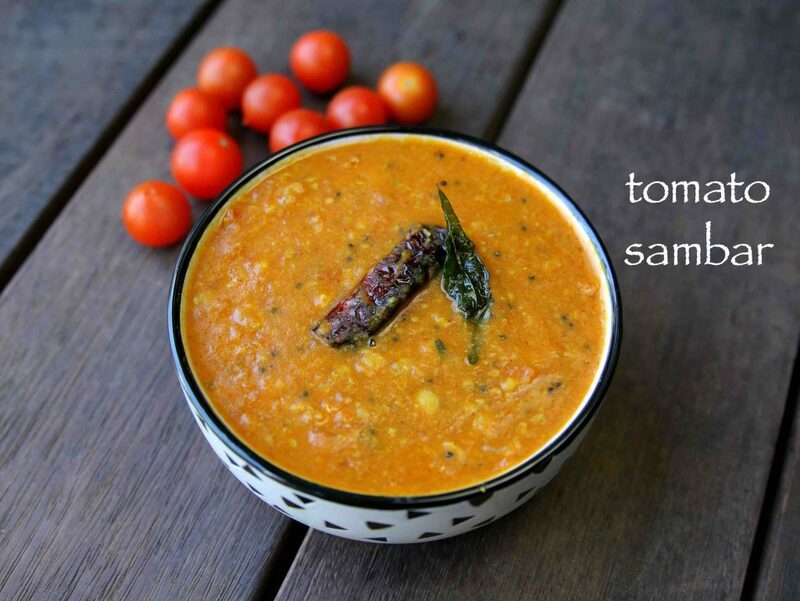 and then i realised that i had not shared this easy tomato sambar recipe in my blog. i was really disappointed as i thought i had already shared this recipe but i had not. in fact i got confused with the idli sambar recipe as i have posted 3 varieties of it. and i got confused with one of them and assumed it to be thakkali sambar recipe. the irony is i prepare this sambar very frequently in my house for my weekend breakfast and it took me comparatively long time to share it in my blog. while the recipe is extremely simple for tomato sambar recipe yet some easy tips and recommendations to make it perfect. firstly, i have used roughly chopped tomatoes to which i pressure cooked it with toor dal. alternatively you can also use store bought canned tomatoes and add it while boiling the sambar. secondly, i have added ground sambar powder directly to the boiling toor dal and tomato mixture. 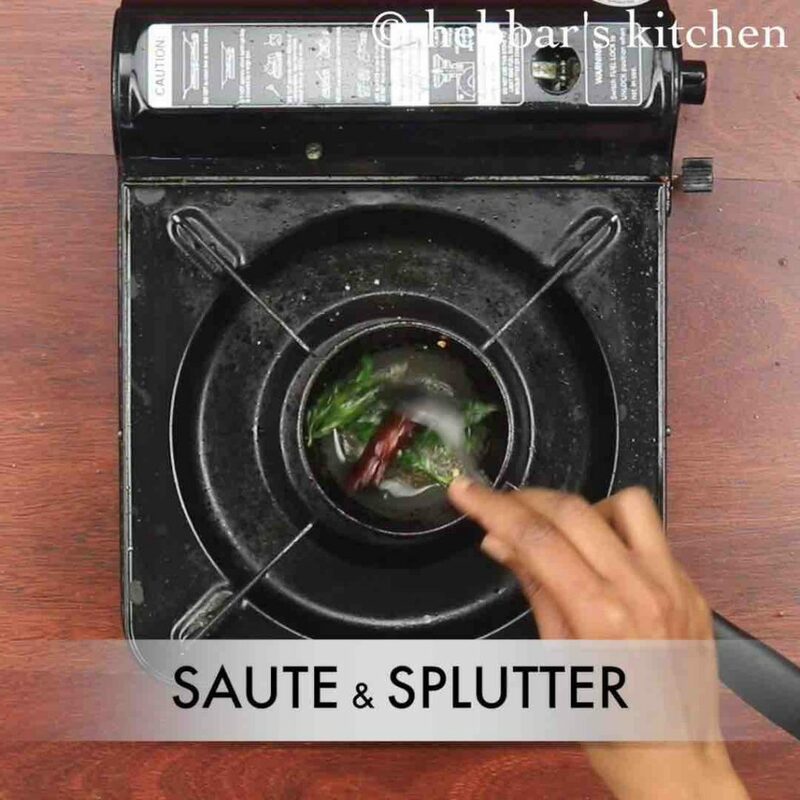 the other variation is to ground the sambar powder with fresh coconut and then mix it with the sambar mixture. lastly, i have added tamarind juice for extra sourness but if your tomatoes are sour in taste then it can be skipped. 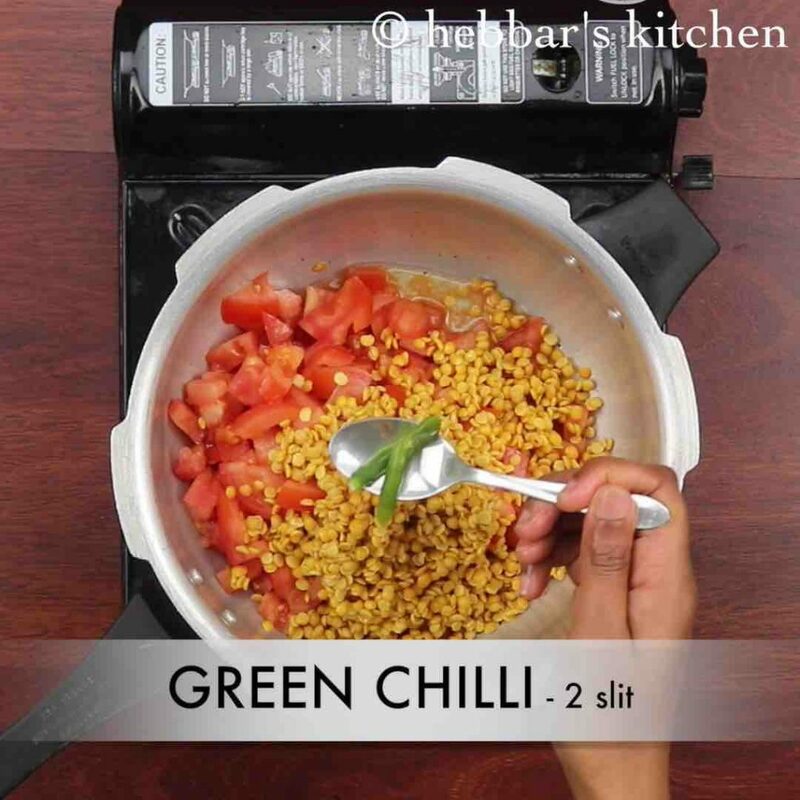 firstly in a pressure cook 2 tomato, ½ cup toor dal, 2 green chilli, ½ tsp turmeric and 1½ cup water and for 5 whistles. 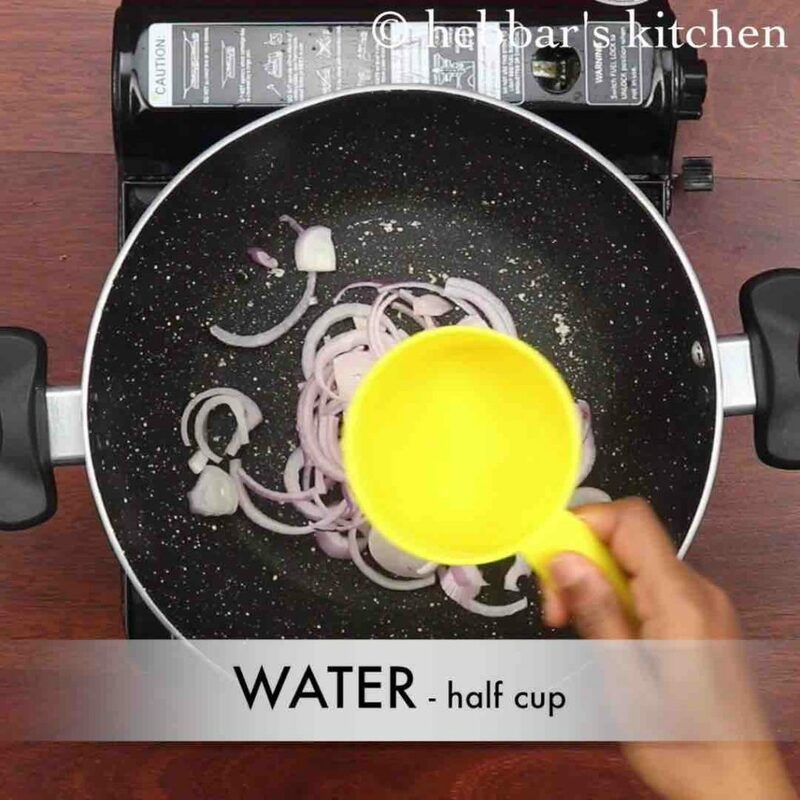 in a kadai, boil ½ onion in ½ cup water for 5 minutes. 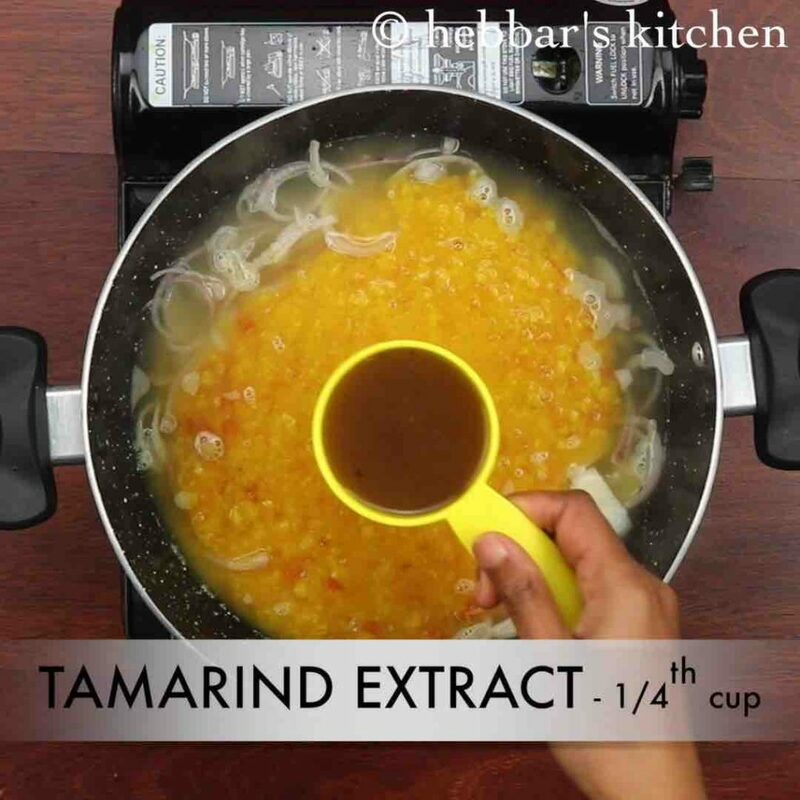 pour in cooked dal, ¼ cup tamarind extract and 1 tsp salt. mix well. boil for 8 minutes or till tamarind extract gets cooked completely. 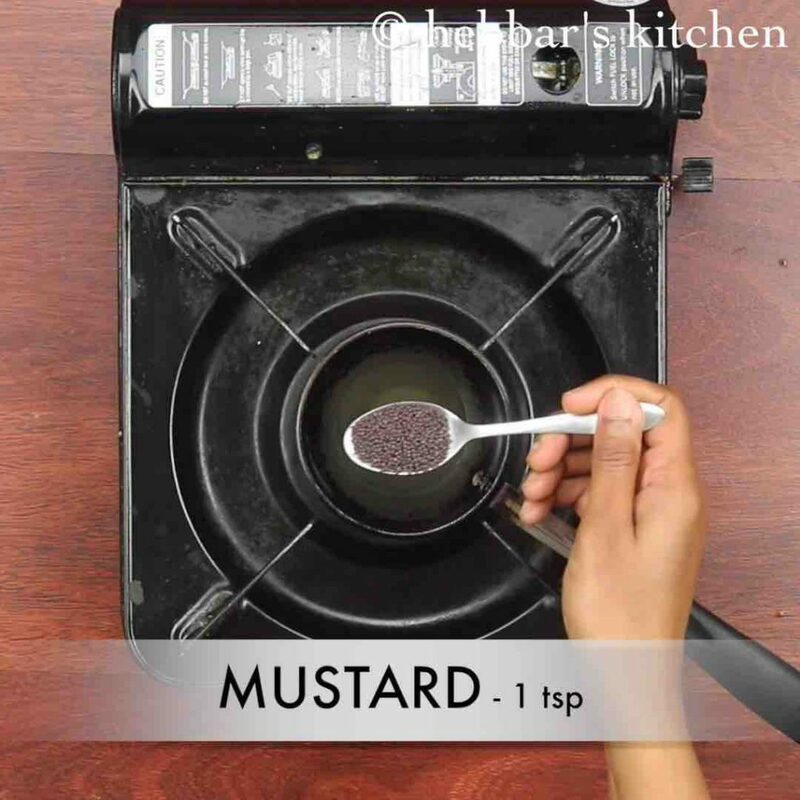 further add 2 tbsp sambar powder and mix continuously without forming lumps. 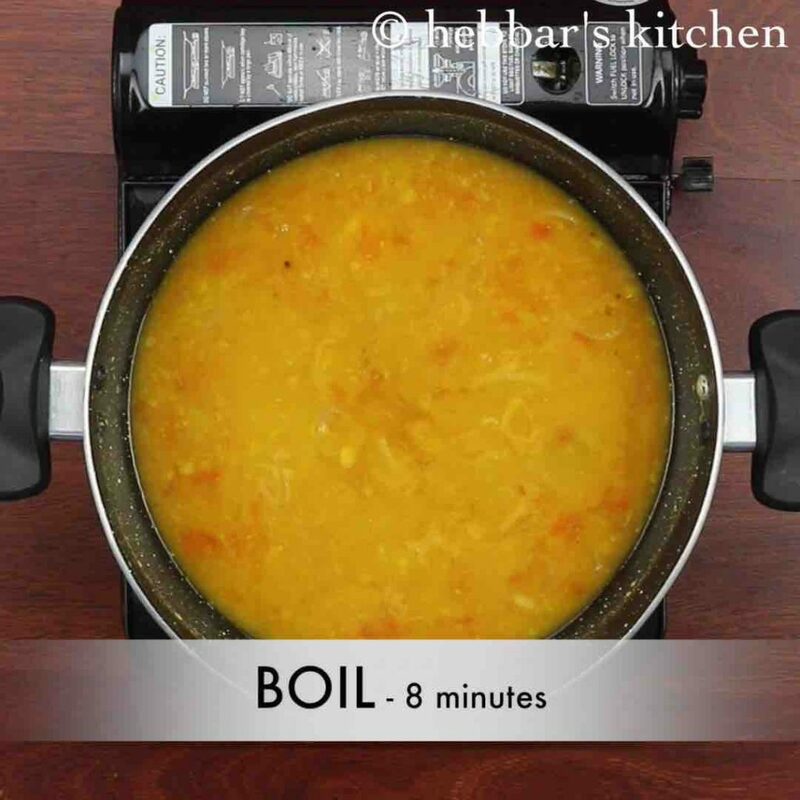 boil for 5 minutes or till sambar gets cooked well. 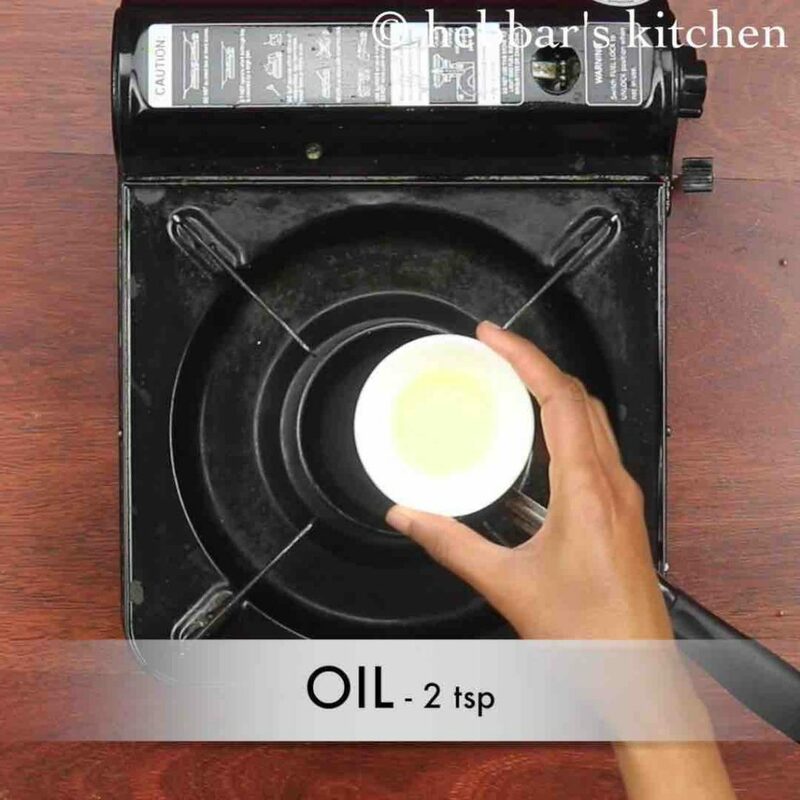 meanwhile prepare tempering by heating 2 tsp oil. add in 1 tsp mustard, pinch of hing, 1 dried red chilli and few curry leaves. 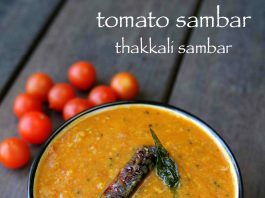 finally, serve tomato sambar or thakkali sambar with rice, dosa or idli. 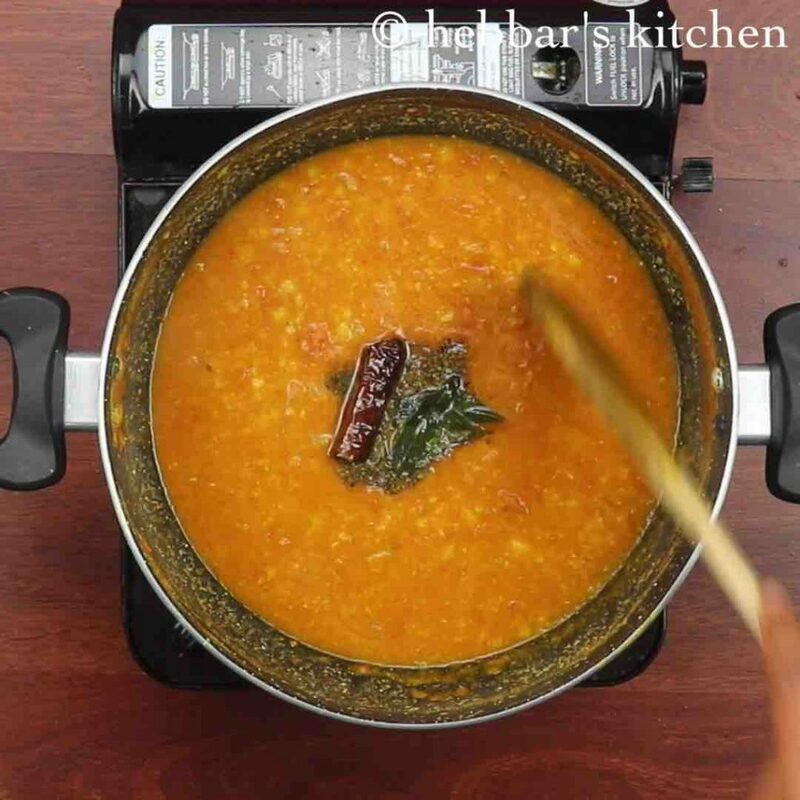 firstly in a pressure cooker take 2 tomato, ½ cup toor dal, 2 green chilli and ½ tsp turmeric. 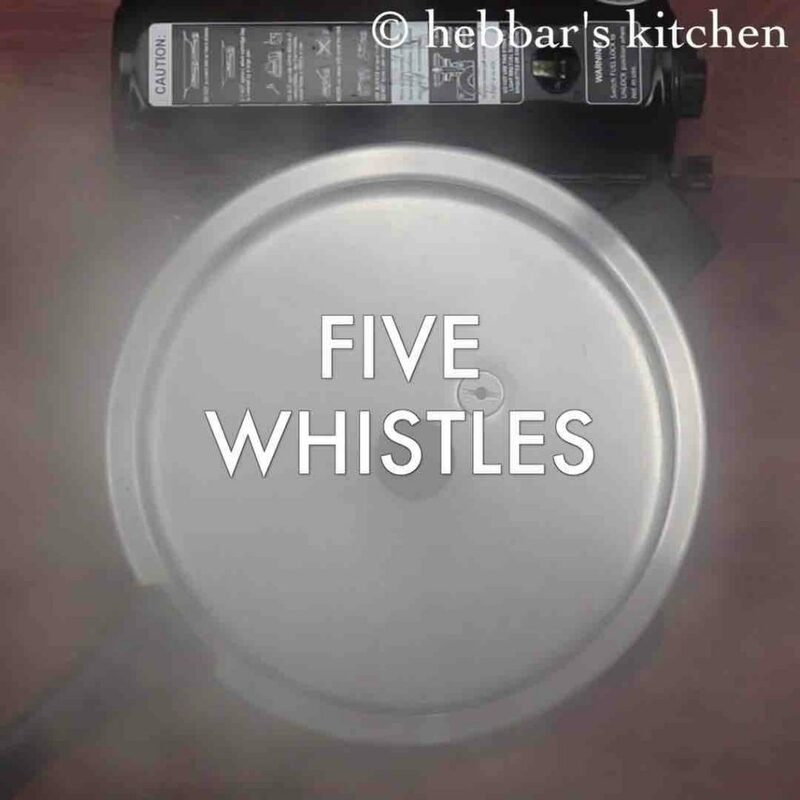 add in 1½ cup water and pressure cook for 5 whistles on medium flame or till dal gets cooked completely. 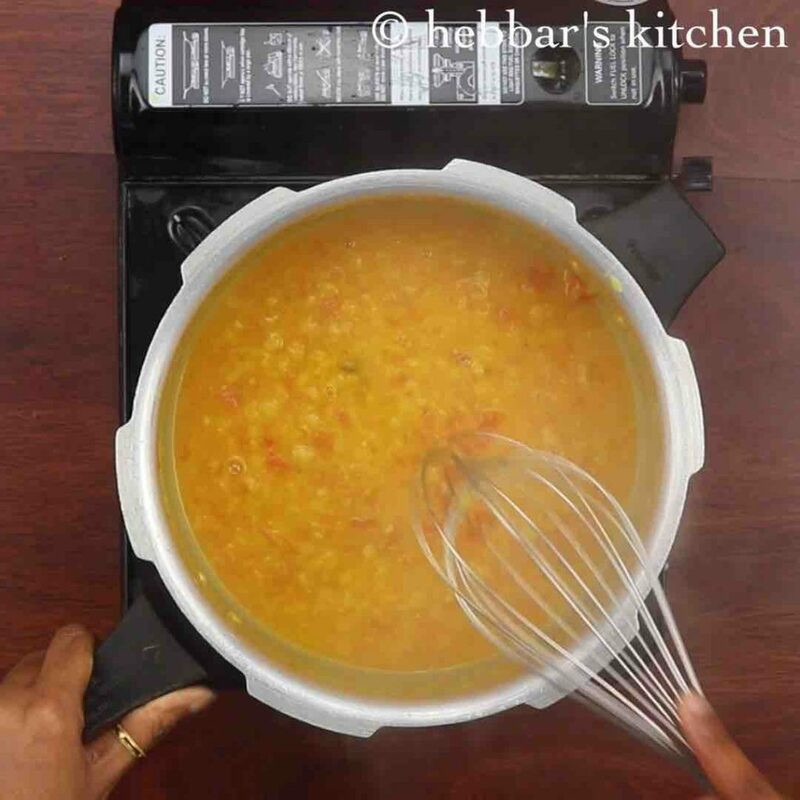 whisk the cooked dal along with tomato till it forms smooth paste. firstly, cook the dal completely, else it will be difficult to mash. also, adjust the consistency of sambar based on your choice. further, cook the tamarind well, else rawness of tamarind will be present in thakkali sambar sambar. 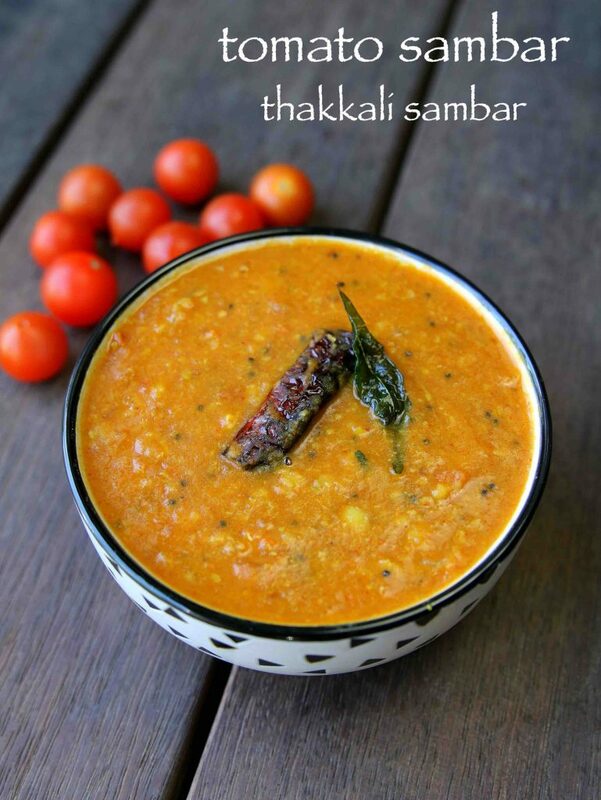 finally, tomato sambar or thakkali sambar taste great when prepared slightly spicy and tangy. what is that tumeric extract!? I made this sambar today with ghee tadka.. such a simple recipe yet so yummy!! Thank you so much!! I tired this today and it came out so well. So simple and so tasty. Tasted good with Idlis and curd rice.